It is no secret that I love Converse shoes. 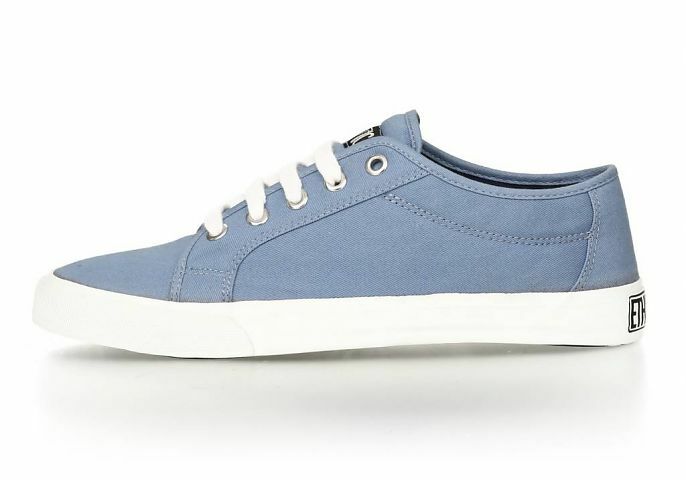 However, when one changes one's lifestyle to be ethically and environmental conscious - one has to say goodbye to those effortless-style kicks. Luckily, I get to enjoy my last pair as part of living an ethical lifestyle; I can move forward with the right choices, but it doesn't mean I have to throw out everything I purchased before making my life-changing decision. I have been treasuring the ones I have in my closet, dreading the moment they are unwearable, with worn soles and holes everywhere. 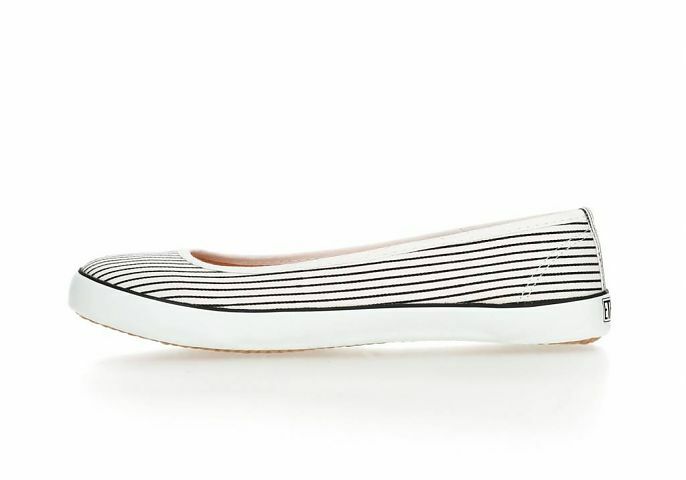 In my research on ethical clothes (thrifted or from conscious companies), I had found everything from dresses to tops, jeans to underwear, but I was thwarted in my search for an ethical, everyday shoe. That is...until this month when I stumbled across Ethletic. 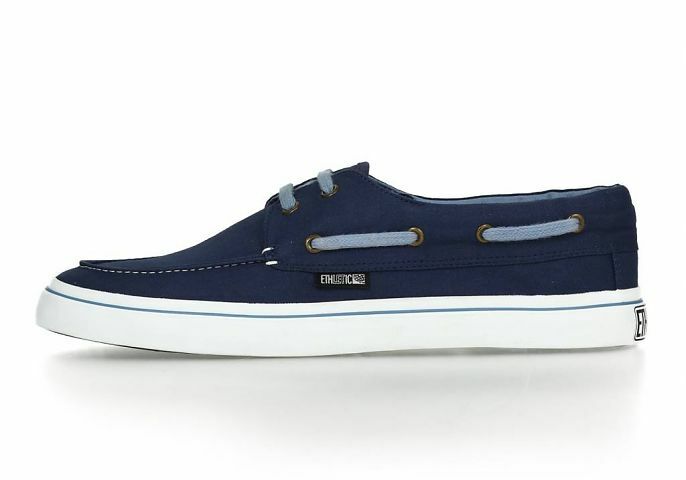 Whether you like the standard cut, high tops, ballet flats, skaters, decks, or loafers (see below for a curated selection of these styles) - Ethletic appears to be the perfect alternative to the fast clothing industry in terms of casual athletic footwear. 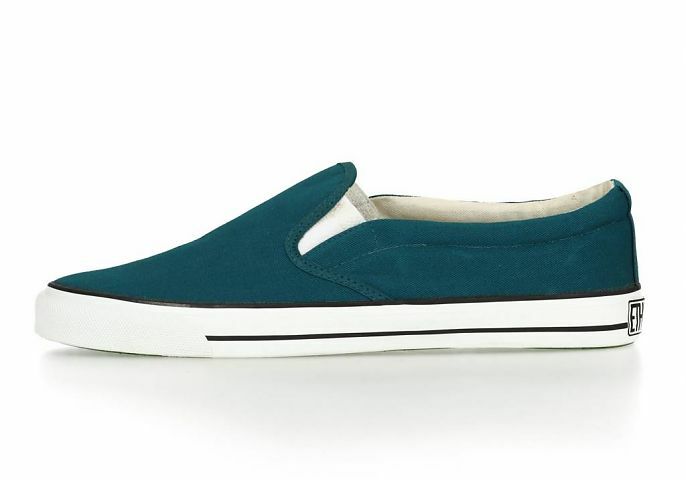 Not only are these shoes fair trade, but they are environmental (made of organic cotton and natural rubber) and vegan. As a transparent company, you can read up about their practices (including who makes the shoes) on their site. 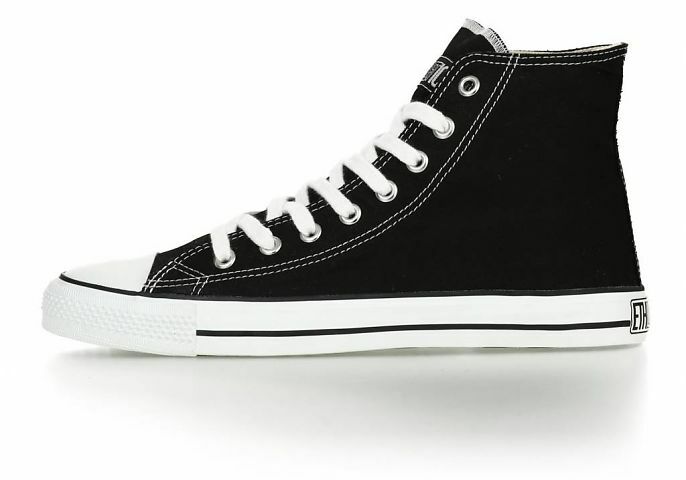 Prices vary, but range from $32 USD (for their flip flops) to $78 for their white cap trainers (black caps high tops are slightly higher $89) - which are comparable or slightly higher to those companies that fall under unethically fast fashion.